Contains: Water, Sodium Cocoamphoacetate, Glycerin, Lauryl Glucoside, Sodium Cocoyl Glutamate, Sodium Lauryl Glucose Carboxylate, Cocamidopropyl betaine, Caprylyl/Capryl Glucoside, Coco- Glucoside, Glyceryl Oleate, Polyquaternium-7, Laurdimonium Hydroxypropyl Hydrolysed Wheat Protein, PEG-150 Pentaerythrityl Tetrastearate, PPG-2 Hydroxyethyl Cocamide, Tetrasodium Dicarboxymethyl Glutamate, Citric Acid, Phenoxyethanol, Benzoic Acid, Dehydroacetic Acid, Ethylhexylglycerin, Essential Oil Based Fragrance, C.I. 19140, C.I. 42090. 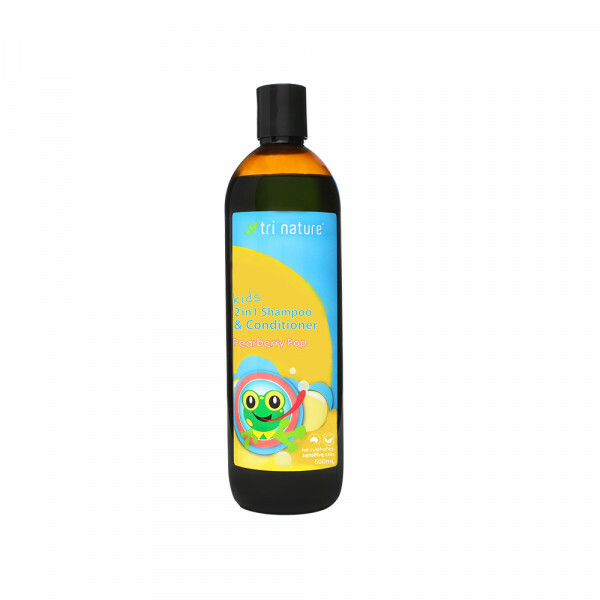 A delicious smelling hair shampoo/conditioner that will make bath time a pleasure for your little ones. Boosted with Wheat Proteins to gently condition the hair. 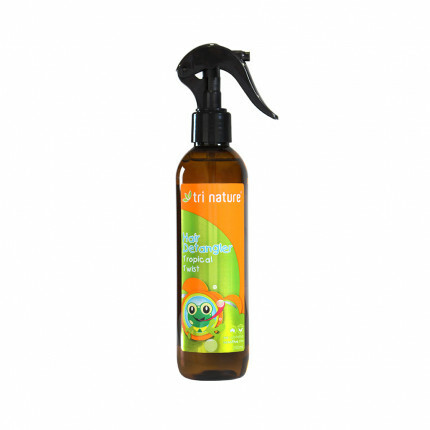 A fresh, fruity essential oil based fragrance your kids will love.